If you have not learned about real estate investing for beginners, you may want to start elsewhere. 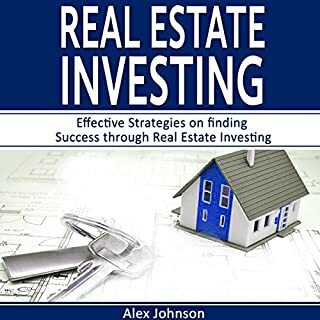 This book is set up for people who already know what real estate investment types exist, and the basic descriptions of those options. 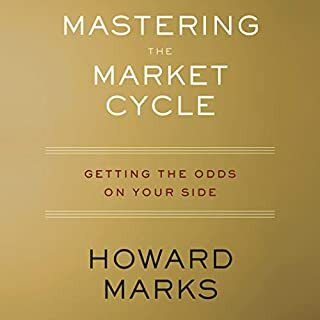 This book offers you insight on how to get started with actual investment strategies. 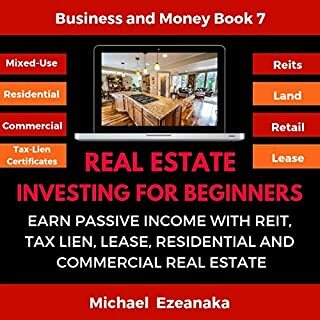 You are still going to find some basic explanations and definitions, but the chapters are geared towards the steps to follow to choose a real estate investment type, how to choose a property, and how to turn a profit. NOTE: the Table of Contents is fully linked. 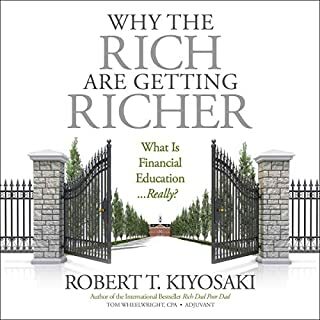 Ever since so many private real estate companies converted themselves into Real Estate Investment Trusts and held IPOs in the mid-1990s, and with the publication of the first edition of Investing in REITs: Real Estate Investment Trusts by Ralph L. Block, U.S. investors have been discovering the high dividend yields possible through investing in commercial real estate through publicly owned companies. REITs do not have to pay taxes on the income they distribute to unit holders - and the government requires them to distribute at least 90%! This means they pay out a lot more money than ordinary corporations (who have to pay corporate taxes). What's not so well known is that countries all over the world have been following the lead of the United States and creating their own versions of Real Estate Investment Trusts. Nearly 40 countries from Australia to Turkey have laws enabling some form of REITs, using the US as a model but ringing their own changes. 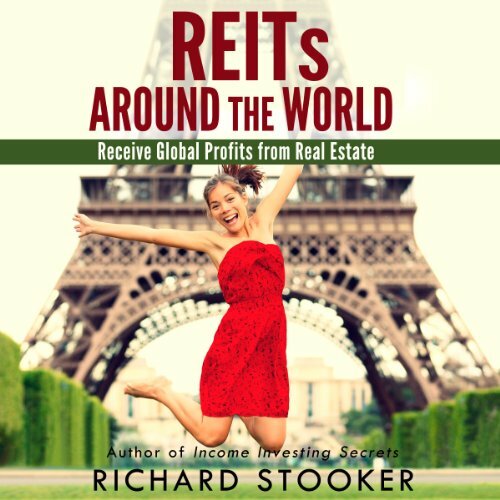 Some interesting stuff but all in all just a bunch facts about different REITS around the world. Not much insight. Not all information is helpful, but it is well structured and easy to follow. 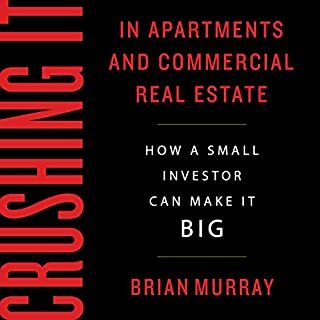 I highly recommend for anyone that needs and overview and encouragement for investing in REITs. 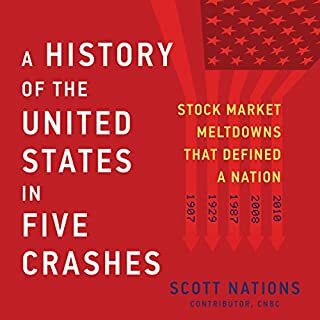 The book is basically a summary of REITs around the world. I wouldn't look at it as a guide on how to chose or avoid REITs. Doesn't play any sound except static white noise. Will be returning and hope they fix the issue.